Home » Big Objects » Giant Blueberry! 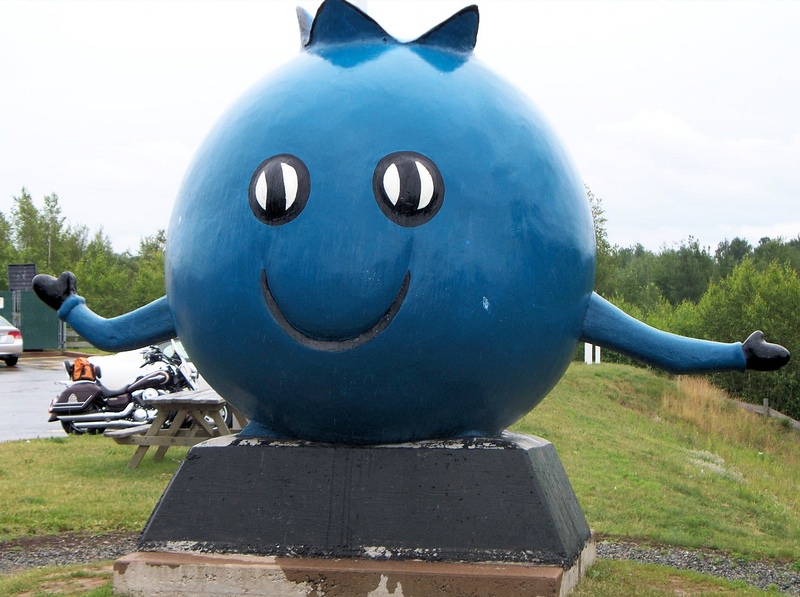 I got this GIANT Blueberry in Oxford, Nova Scotia. 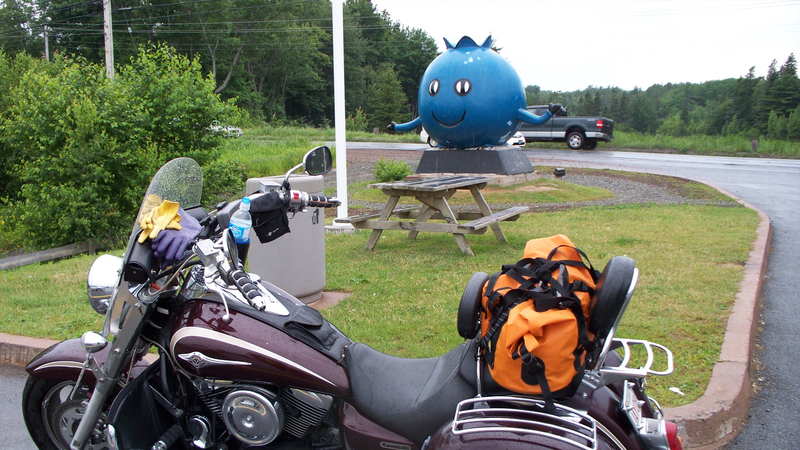 Oxford is the Blueberry Capital of Canada! 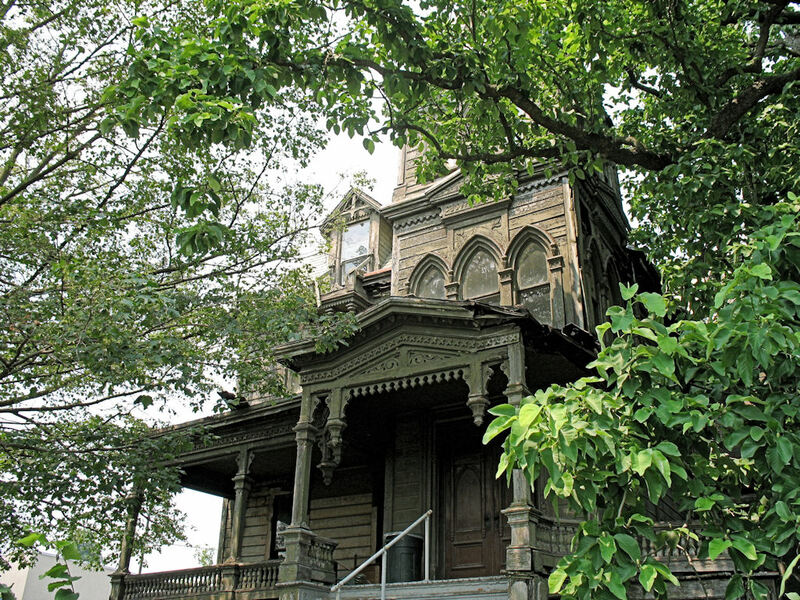 If you are in the area, check out The Wild Blueberry & Maple Centre too!